The final par three is carved out of the woods and demands an accurate tee shot to an undulating green. 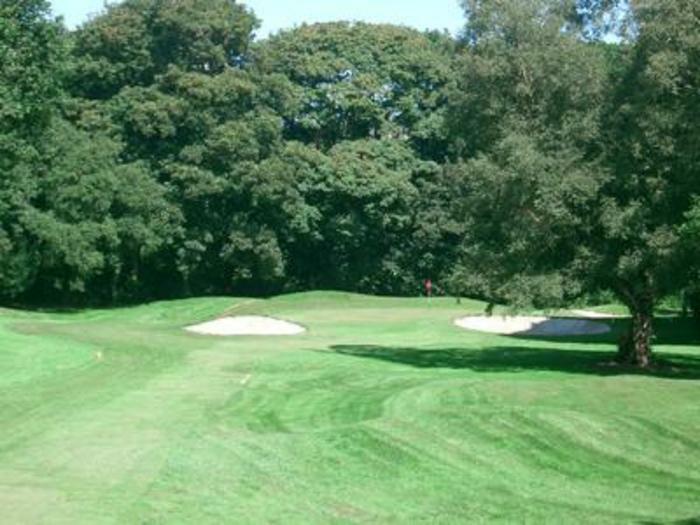 A short approach will usually find the tricky bunker whilst a long shot may find trees. 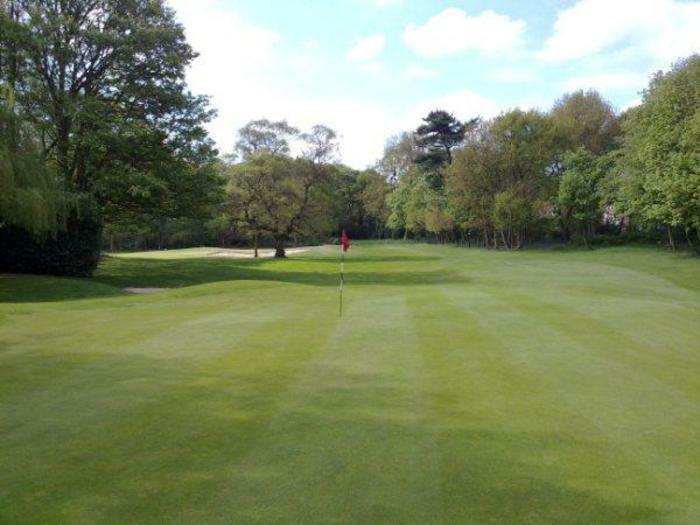 Aim at the left side of the green as a miss to the left will find the swale and a straightforward chip.